We made the ultimate decision to sell our house and live in the RV full time!!! So the plan was to sell the house, move to the RV, wait for Steve to retire/quit and start our journey around North America for as long as we enjoyed the life style. It was a tough decision and one that we wavered on for several weeks/months. 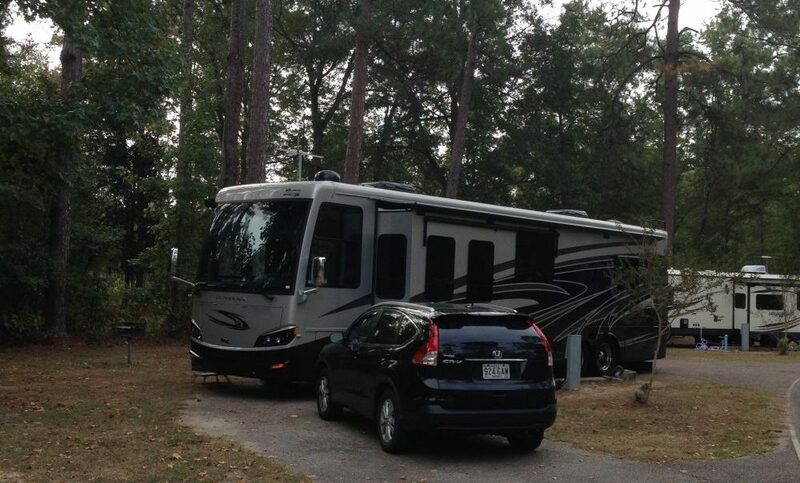 We loved our house, but every time we came home from a trip in the RV, we wondered why we were living in 5,200 sq ft, only using a quarter of it, and really enjoyed life in 400 sq.ft. The fact that more updates were needed to the house, and another $60K would need to be spent, was the key to the final decision. We’ve lived here for 20 years now it’s time for someone else’s touch. We contacted the agent that sold us the house originally and she advised us to put it on the market immediately after Christmas. We thought it would probably take a few months to sell and we’d be out in the spring. We sold it in 5 days, January 5th. at full asking price. Fortunately the buyer let us stay through February.which allowed us time to get rid of all our “stuff”. Downsizing was a monstrous task and took 2 months. We were extremely lucky that the new buyers bought all the basement furniture plus the master bedroom and office furniture. Getting rid of stuff that we’d never used or didn’t even know we had was an eye-opener and a lesson in commercialism and sheer waste. Old house meets new home! The downside to selling our house so quickly, was spending the winter months glamping. and of course this was the year that produced a longer, colder and wetter winter in Georgia. Oh well, no going back now. Congrats. Love hearing about life on the road. Wachula wasn’t the same without you. We spent 2 months there, then a habitat in vero beach for a few weeks. We arrived back in mn the middle of April just in time for the last blizzard!!! Since then grandkids and all that goes with them has taken our time plus a 2 week jaunt to Ireland. We finally arrived back to our home on lake superior this week. Next year the wheels on the bus are taking us west. Maybe our paths will cross again somewhere in arizona. One never knows. Happy trails. We wanted to be there this past winter, but work got in the way. Sounds like you had your time full with family 🙂 We are trying to head west this next winter if things go well with work situation. You never know if or when paths cross, that is what makes it fun.